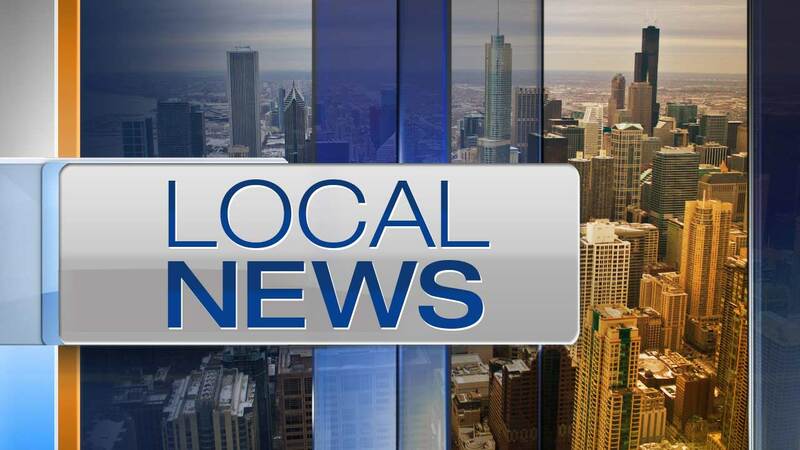 CHICAGO (WLS) -- A two-year-old boy fell out of a second-story window in Chicago's Roseland neighborhood. Police said the child was left unattended in a home in the 0-100 block of West 108th Place around 4:45 p.m. Thursday. He crawled out of the window and fell onto the grass. He was taken to Comer Children's Hospital, where he is listed in fair condition.